Beautiful Truckee Lot for Sale! Pine Cone Estates Neighborhood. Description: Beautiful, flat lot consisting of over an acre with peak mountain views. Located on the end of a quiet cul-de-sac street this is the perfect property to build your dream home! Backing to Schaffer’s Mill subdivision, it’s just a few minutes away from downtown Truckee. Hiking and biking trails and a short drive to Reno. 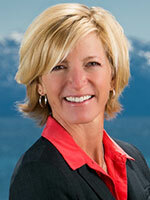 One of only a few flat, build-able, non-golf course lots for sale in Truckee. 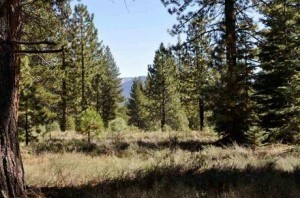 Click here to view this Truckee Lot for Sale.